What a gorgeous worm! 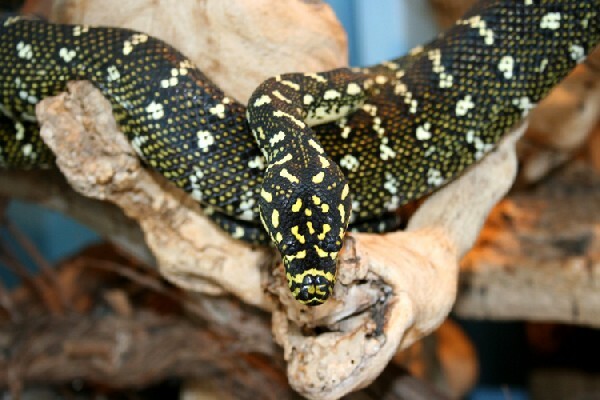 Loving this Cribo in our Herp Photo of the day, uploaded by kingsnake.com user steve fuller ! We are so jealous! Be sure to tell them you liked it here! All that glitters is not always gold, sometimes it is diamonds too! This diamond/jungle cross is absolutely stunning in our Herp Photo of the day, uploaded by kingsnake.com user KWE , they still inspire us constantly! Be sure to tell them you liked it here! 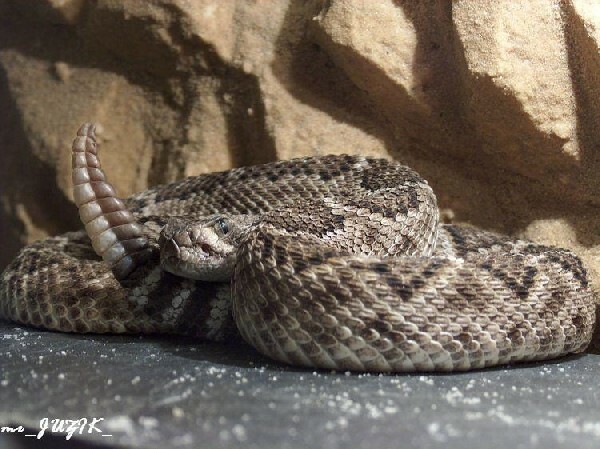 Sanderson is a magical place in West Texas where glorious snakes are found. Those glorious snakes are Kingsnakes. They were our original inspiration here at kignsnake.com, and much like this beautiful Sanderson locale alterna in our Herp Photo of the day, uploaded by kingsnake.com user alterna63 , they still inspire us constantly! Be sure to tell them you liked it here! 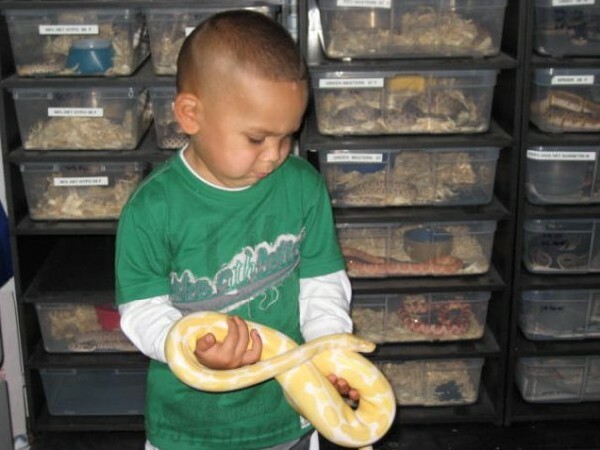 There can be little more precious than a child and his pet Ball Python, like Markus and his snake in our Herp Photo of the day, uploaded by kingsnake.com user mikev ! Be sure to tell them you liked it here!